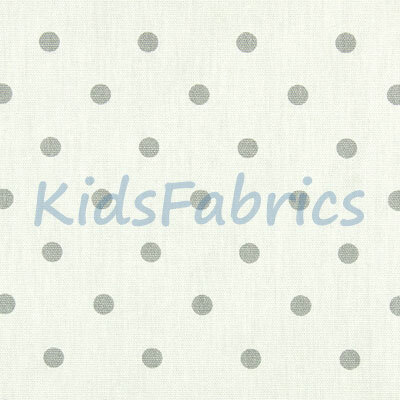 Twinkle fabric in the rubble colourway. 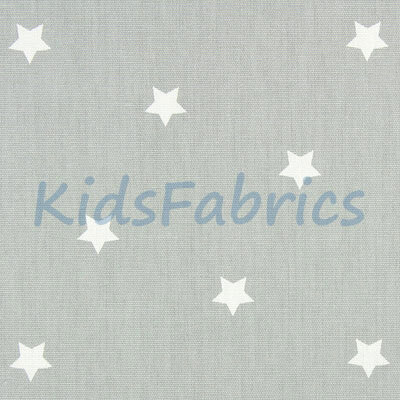 White stars on a grey background. 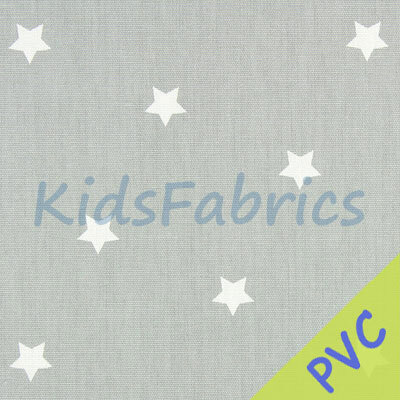 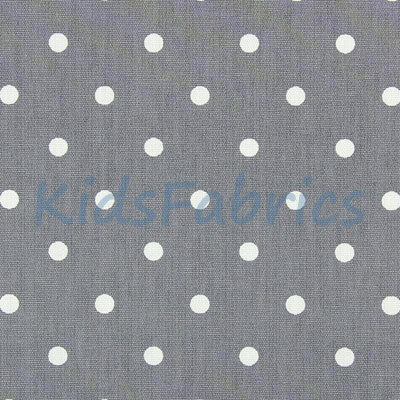 Please Note: PVC swatches may not be available - fabric equivalent will be provided with an example of a PVC fabric.